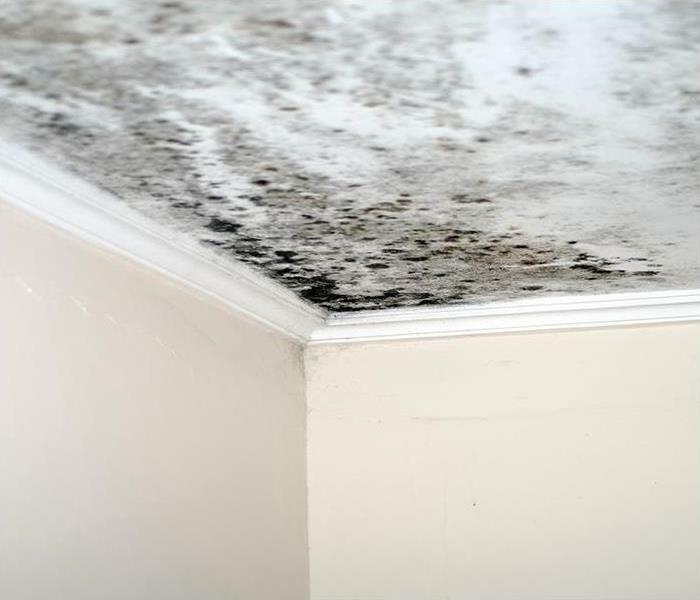 Mold remediation is nothing that you should wait on. If you discover mold growth in your Portsmouth property, you should give our Applied Microbial Remediation Technicians a call right away. We have effective containment solutions that can keep the situation from getting worse from the time that we arrive. 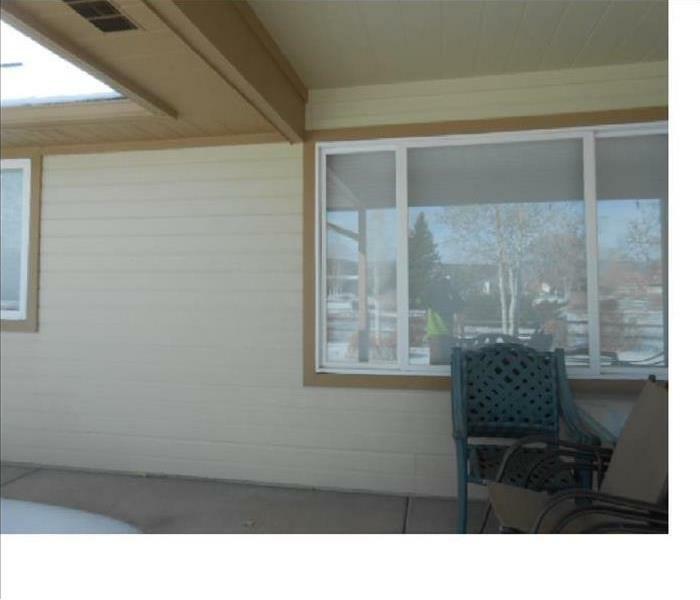 In addition, our certified technicians have effective removal equipment and strategies from soda blasting, sanding, antimicrobial sprays, and other approaches to entirely eliminate colonization found on your property. With our ability to handle large loss situations in massive facilities like The Musical Hall or Fuller Gardens, we can quickly handle the damage happening on a smaller scale in your home. 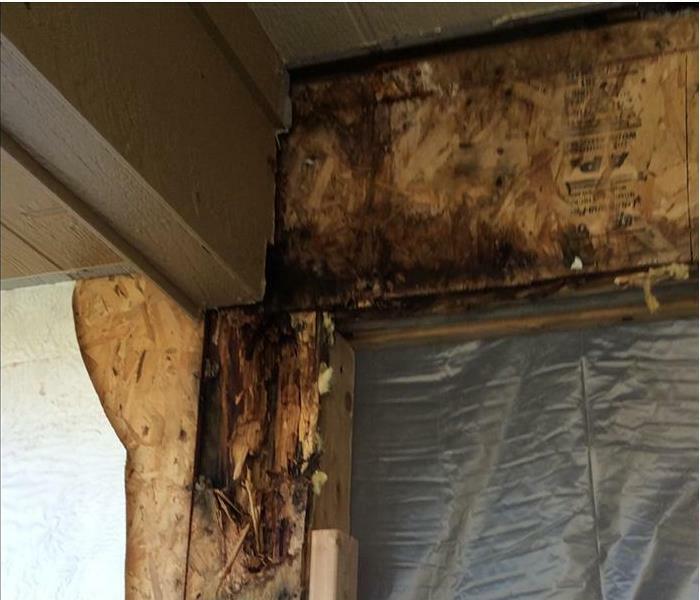 To make mold damages “Like it never even happened,” give our AMRTs a call right away. We live and work in this community too; we might even be neighbors. As a locally owned and operated business, SERVPRO of The Seacoast is close by and ready to respond to your mold damage emergency. We are proud to be an active member of the Portsmouth community and want to pitch in and help make our community the best it can be. In Portsmouth, NH, SERVPRO of The Seacoast is ready to tackle and resolve any mold issues that arise. SERVPRO professionals understand the anxiety that can happen when a homeowner uncovers mold. Let us help put your worries to rest. Our knowledgeable crew is ready with the gear needed to tackle any mold job. Reach us at (603) 433-4300 - We’re ready to activate our team to remediate your mold.